SKILLED SAWS HARDWOOD FLOORING IS ONE OF THE MOST SOUGHT-AFTER AND WELL-ESTABLISHED NAMES IN FLOORING, PROUDLY SERVING N.E. KANSAS AND THE SURROUNDING AREA FOR NEARLY TWO DECADES. WE OFFER A COMPREHENSIVE PACKAGE FOR BOTH RESIDENTIAL AND COMMERCIAL CUSTOMERS WHICH IS UNRIVALED IN BOTH QUALITY AND EXCEPTIONAL VALUE FOR THE MONEY. Hardwood flooring is one of the most stunning additions you can integrate into your home. 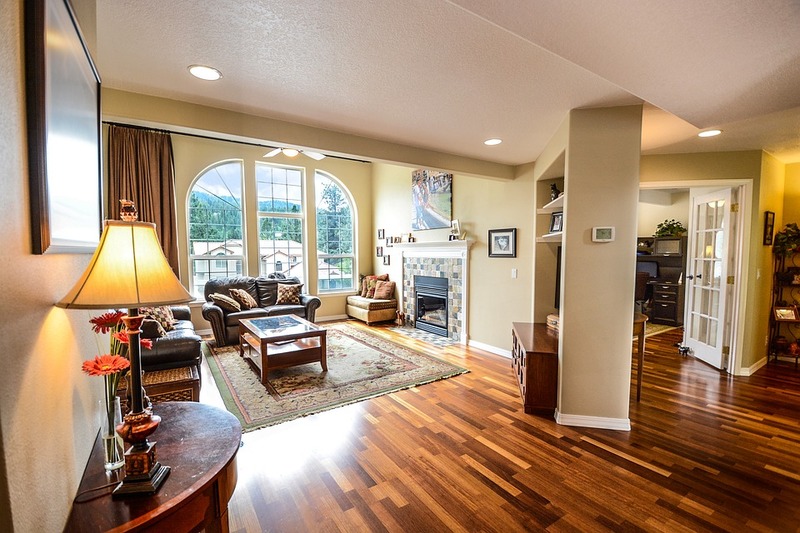 Hardwood floors add natural and long-lasting warmth, beauty and elegance to any home. If properly maintained, hardwood floors can last a lifetime. That means hardwood flooring will cost less in the long run than other types of flooring. Hardwood floors are more sanitary than other types of flooring. They are hypo-allergenic; trapping fewer allergens, bacteria, and dust mites than other flooring options. There is a wide range of wood species, color, grain variation, and staining to choose from to match your style. At Skilled Saws Hardwood Flooring we will personally consult with you to help you choose the right flooring type for your needs. We will assist you throughout the entire process to ensure you get the flooring that will work best for your lifestyle and decor. We are locally owned and operated, and live in the communities we serve. We will always be here to help, before and after projects are completed. Let Skilled Saws' hardwood flooring experts help make your house a home. Ready to take the next step? Contact us for a free, no-obligation consultation and estimate.